The 2013 growing season yielded a riveting expression of Three Palms Vineyard Merlot, with a rich entry and pure and polished flavors of cherry, cassis, pomegranate, and blackberry. On the palate, these gorgeous fruit elements mingle with complex layers of leather, wet river rock, eucalyptus and black tea. 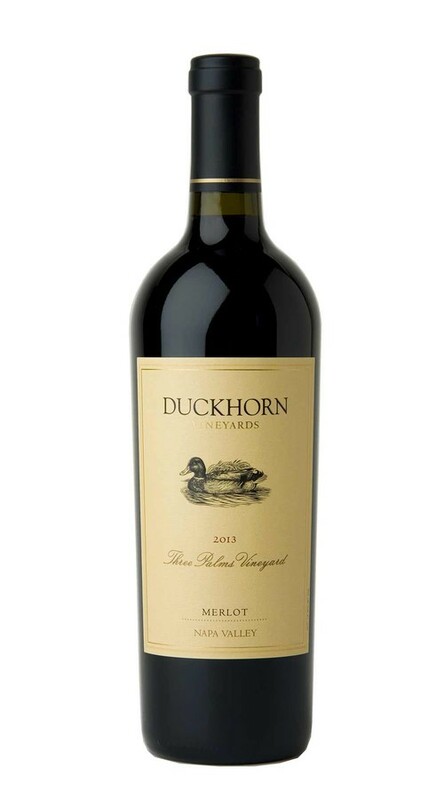 Warm earthy notes finesse the finish while dense, fine-grained tannins provide wonderful length.